Security professionals need all the tools at their disposal to increase their visibility in order to prevent security breaches and attacks. This careful guide explores two of the most powerful ? data analysis and visualization. You'll soon understand how to harness and wield data, from collection and storage to management and analysis as well as visualization and presentation. 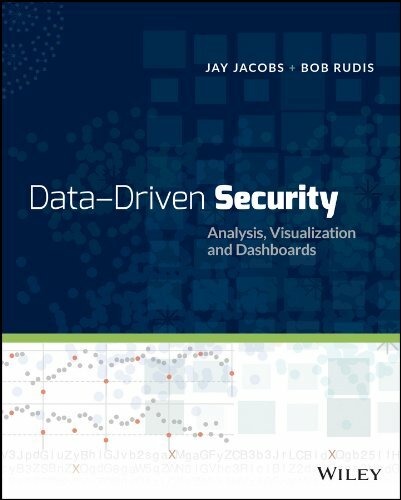 Using a hands-on approach with real-world examples, this book shows you how to gather feedback, measure the effectiveness of your security methods, and make better decisions.